In just a weekend, you can build a custom-designed, street-legal motorcycle with nothing but a wrench and some hand tools. 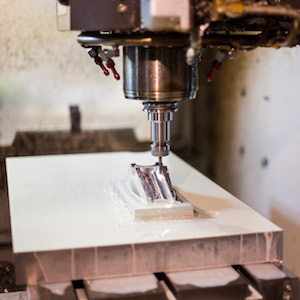 With FOSMC, you get access to 57 open source part designs—all modular, easily assembled (no welding), and produced with standard prototyping technologies like 3D printing, CNC machining, and laser cutting. FOSMC is designed to work with Amazon Web Service's innovative new IoT platform for motorcycles, using the Intel Edison board. For a glimpse of the connected platform features, including engine temperature, lean angle, and acceleration tracking, visit the FOSMC IoT dashboard page. 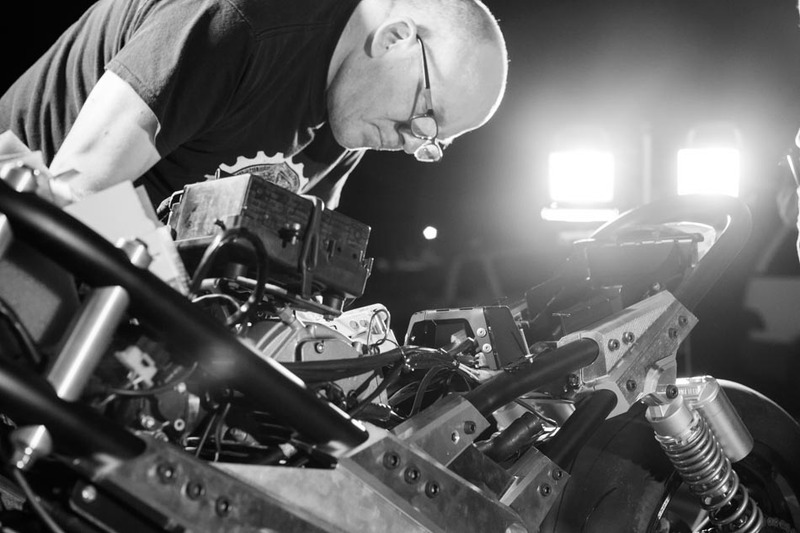 To build not just a fun project, but an exceptional product, we recruited the talents of Julian Farnam, a passionate motorcycle enthusiast and extraordinarily knowledgeable engineer and designer. 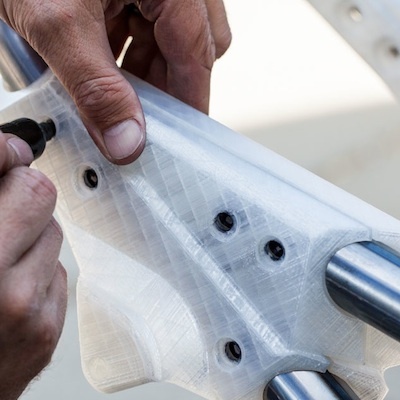 With Julian's help, we designed and built 57 custom motorcycle parts using 3D printing, CNC machining, and laser cutting technology. 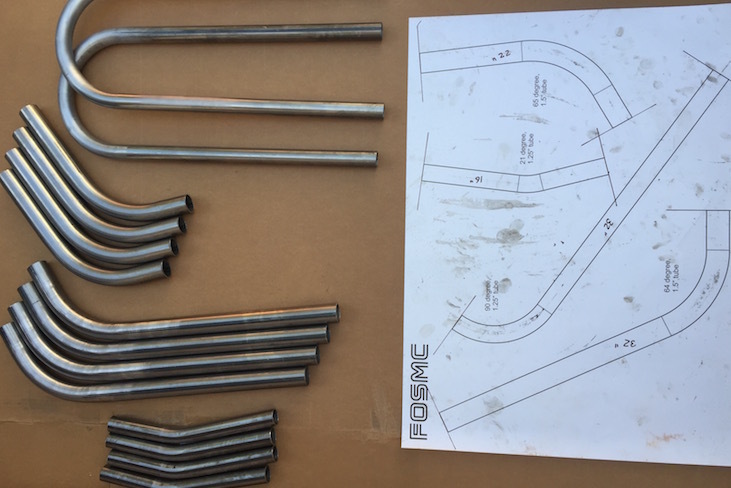 With the power of advanced prototyping technologies (and a few sleepless nights), we designed, prototyped, manufactured, and assembled FOSMC in less than three months. We believe that open source is a key driver to advance innovation in the hardware industry, which is why FOSMC is 100% open source. This means you have access to the source files and can modify them to make your own custom designs. 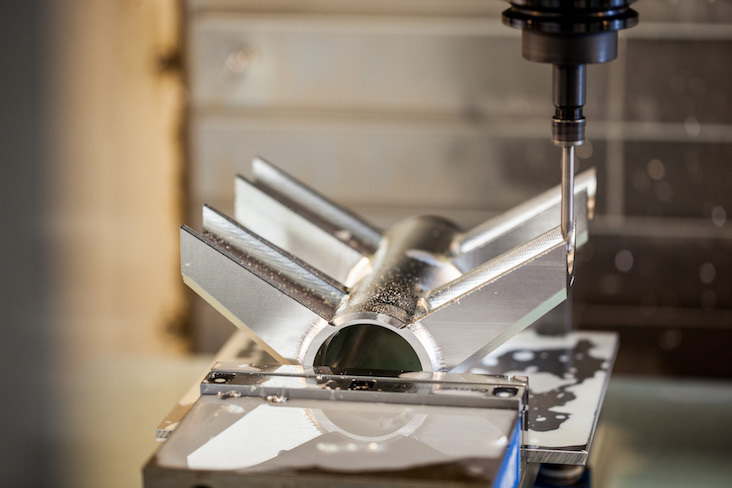 Fictiv is a manufacturing platform and the most efficient way to fabricate parts. Our mission is to democratize hardware development by providing universal access to the best tools for prototyping and manufacturing. To learn more about the Fictiv manufacturing platform and services, visit our website. ‍ A big thank you to our partners who made this project possible! 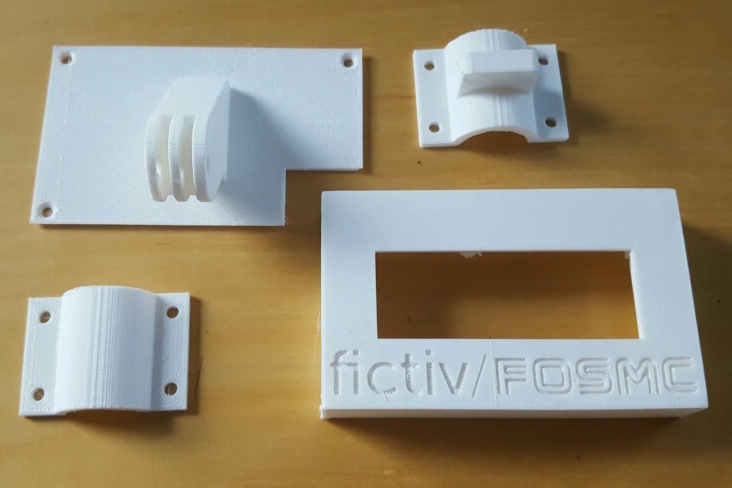 Fictiv is a manufacturing platform and the most efficient way to fabricate parts. 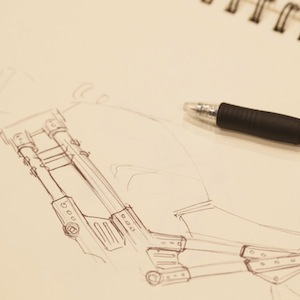 Join the FOSMC Community and get early access to the motorcycle design files. Get our content delivered to your inbox first.